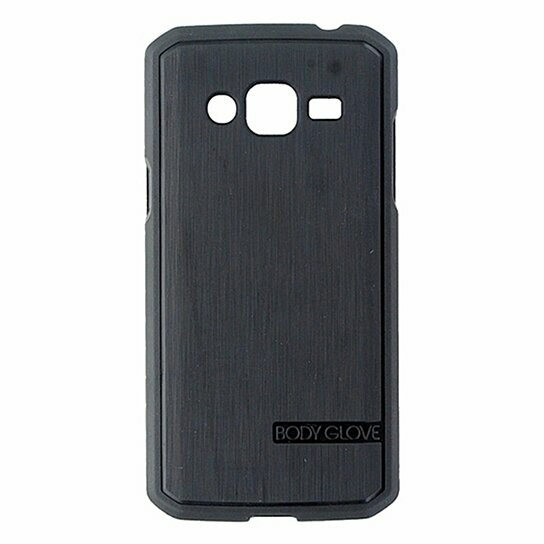 Body Glove products, Satin Series, Flexible Gel Case for Samsung Galaxy J3. Black textured non-slip grip finish. Impact resistant material. Antimicrobial protection.